I was browsing a couple of websites I frequent and I ran across a posting of a guy making his own parts for projects using something called “InstaMorph”. 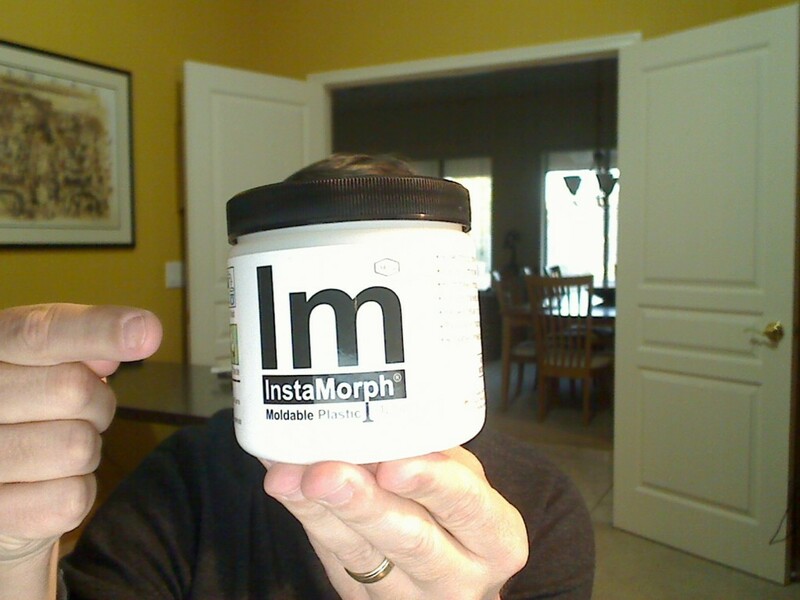 After I read a little about Instamorph I knew I had to get my hands on some. This stuff is mold-able plastic. 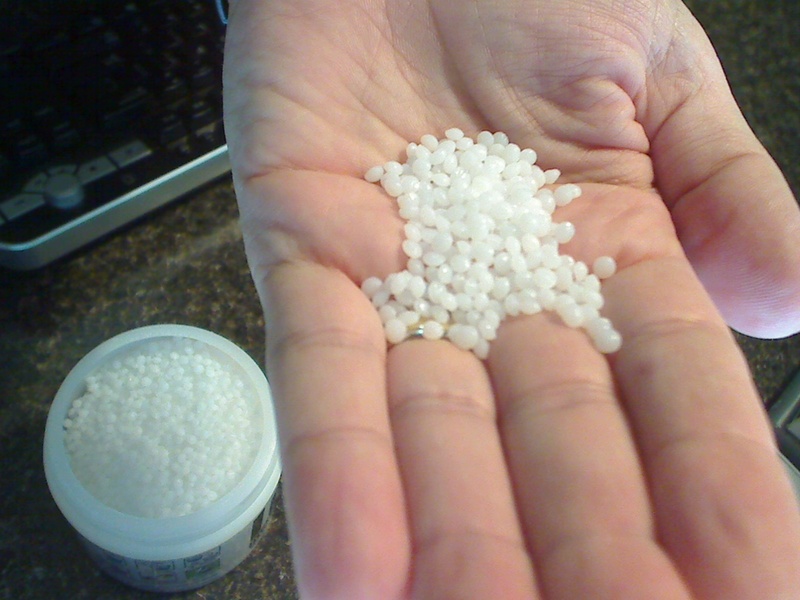 Basically, it is these tiny little pellets that you place into almost boiling water (150F or so). After a minute or so they become clear, soft, and malleable. You can then shape and mold the pellets into whatever you like and when it cools down it becomes hard again. I have no idea what in the world I am going to use it for but if the need arises to make something… I’m ready!